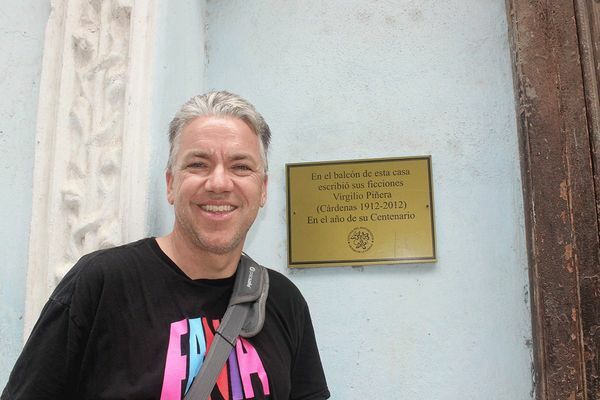 For Kellogg Faculty Fellow Thomas Anderson, it’s hard not to be fascinated with Cuba. 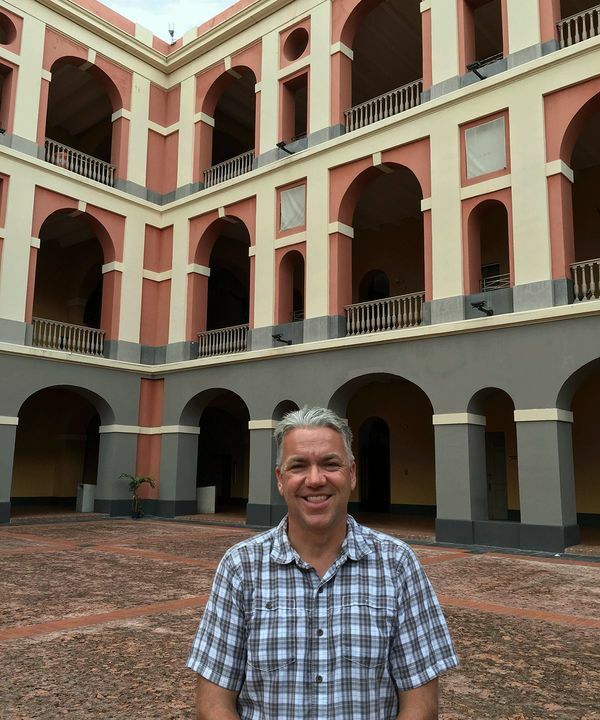 Anderson, a professor of Spanish and chair of the Department of Romance Languages and Literatures, has written two books on Cuban literature and culture and has published an edited volume of a leading Cuban author’s letters. Currently, he is working on a book that focuses on images of the US civil rights movement in Cuban poetry. His work on Cuba is part of a larger focus on the Hispanic Caribbean—an area that is important to the United States politically, economically, and culturally, Anderson said. That interest led to Anderson’s current book project, examining how Cuban poets responded to the US civil rights movement. For Latin American audiences—and Cuban audiences, in particular—Anderson said the book is a reminder of an era many have forgotten. Anderson said that given the current social and political climate in the US the time is right for the issue of civil rights in this country to be re-examined from another new perspective. His most recent book, Piñera Corresponsal: Una Vida en Cartas, published last year, compiles letters Piñera wrote between 1958 and his death in 1979, during the first 20 years of the Cuban revolution. “Cuba is about so much more than just its relationship with the US, the fall of the Soviet Union, or the Cuban ‘special period’ in the 1990s,” he said. “And I think people in the United States need to know more about it. Key West is 90 miles from Havana, and yet it seems to so many to be so far away.